that I've sent have been received, opened and loved! nothing like square patches that I truly love. as much as I did when it just came out. I seem to have my glitter penguin's approval too! I felt comfortable with, but it was worth it. I ended up wanting to make some for myself too! gifts as soon as they received these mats. that she likes it very much. That made me smile. Thank you for letting me share my creations..
they are in the hands of my recipients. I love that lighthouse! It's very cool looking. As is everything else-the cakes look yummy and those placemats are gorgeous! 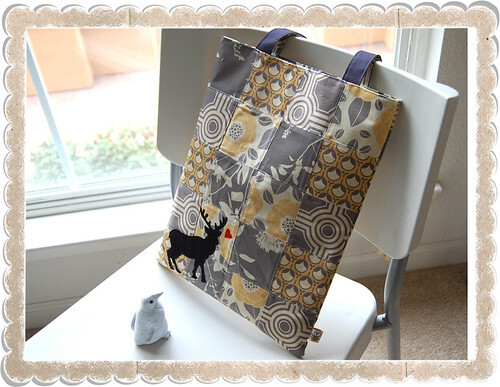 The reindeer tote is so sweet - I LOVE it. I bet your family and friends are super delighted with all your lovely gifts. Have a wonderful Christmas! 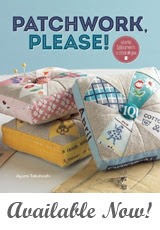 I look forward to reading about your crafty projects in 2011.
oh it's all so lovely! lucky recipients!! I love all your projects! I know the recipients will love them too. 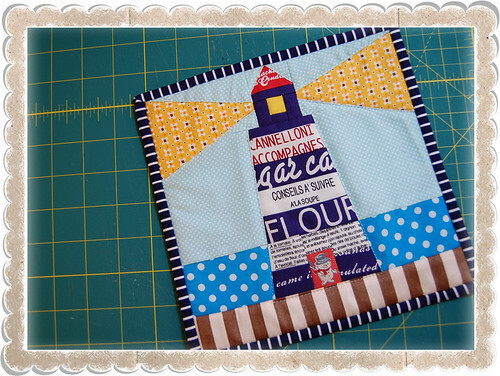 Oh my, what a beautiful purse and those felt cakes look de-lish (are you selling your pattern?)! 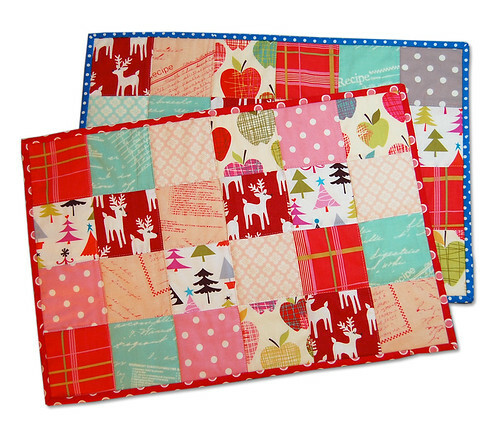 I've got your place-mats all wrapped up for my girls and I can't wait for them to open them and use on our new kitchen table!! They will love them. Merry Christmas! I'm anxious to share some of the gifts I've made this year too, but no one has opened any yet, tee hee...only 2 days left, yippee! Wow they are all so gorgeous! 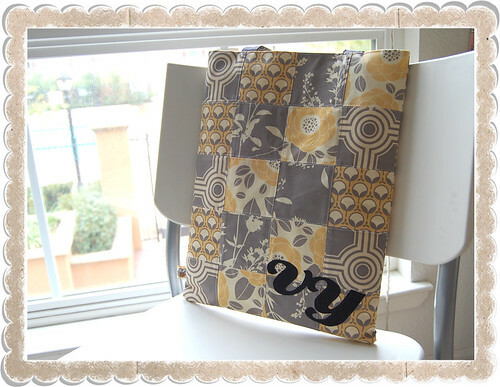 I really love the fabrics in your tote bag! These are so pretty, your friends are lucky! Merry Christmas! These are lovely! I especially like that felt cake. My daughter would love it if I made her something like that for her little kitchen. Merry Christmas! Yummy cakes! 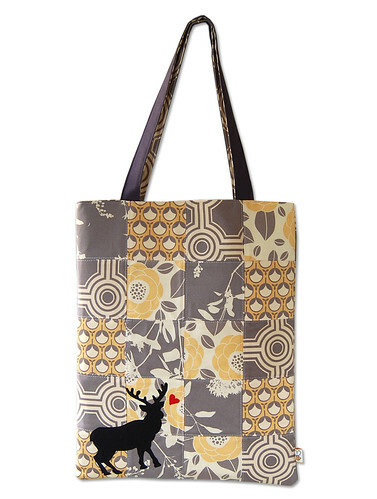 Love the reindeer tote, aswell! I wish you a merry Christmas and thank you so much for all the inspiration you have given this year! I love the cakes you made! Oh what lovely gifts- it is a true giver who makes the gifts so tailored to the recipients, the different angles on the tiny polka dots around the lighthouse adds to the light beaming out, the reindeer tote is so cute too! What wonderful gifts! The recipients are very lucky indeed -- actually fortunate is a better word! Thanks for sharing. These are lovely gifts! The cake is so so cute...I love the berries and frosting details! 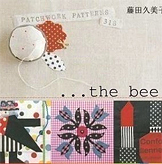 Thank you for sharing your wonderful creations with us, Ayumi. I'm not into lighthouses but I can understand your MIL being tickled pink with her special gift. 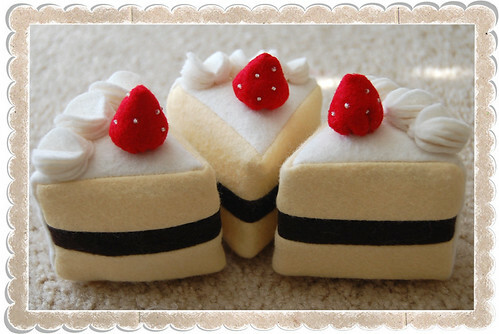 As for those felt cakes - yum! Merry Christmas to you, Joe and your families. Love the totes! 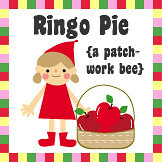 That's what I made this year too~ but I can't figure out how to paste one into my comment so I made it my profile pic! What lovely gifts you made! Your recipients will love them! Have a wonderful Christmas. Your tote looks really beautiful! Lovely gifts. I'm so in love with the reindeer and heart detail. Wish I was the receiver. Merry Christmas. Very simple but unique perfect for gift giving. Merry Christmas and Happy New Year to all!